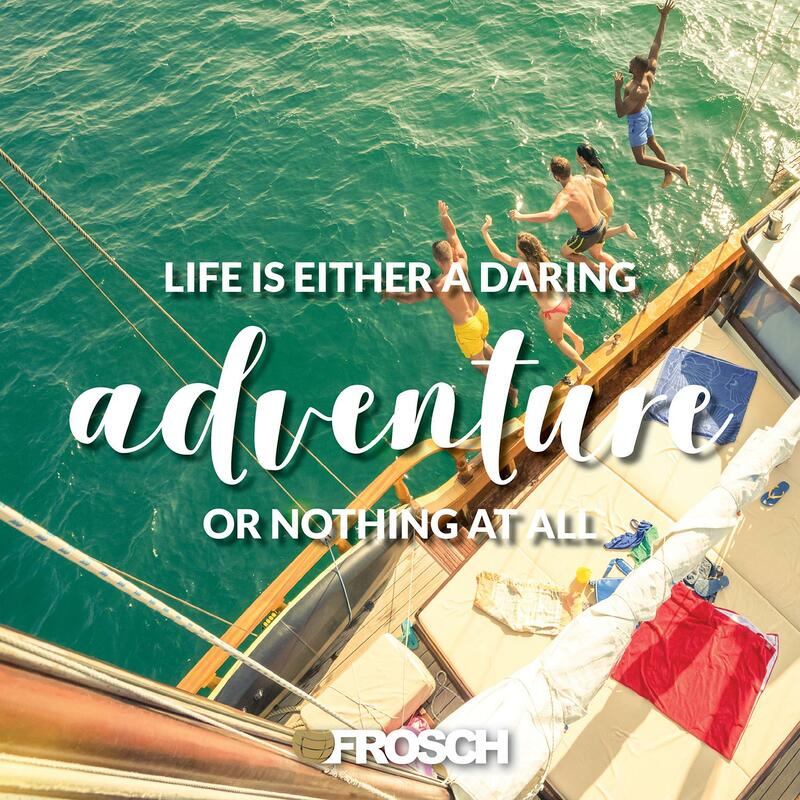 FROSCH has a great opportunity for an experienced travel consultant with stellar customer service skills to join our White Glove After-Hours team. As a White Glove Travel Consultant, you will be responsible for managing the travel reservations of multiple VIP corporate clients from their initial request to completion. This includes coordinating all elements of travel; airline, hotel, car rental, and other miscellaneous needs. Shifts for this position rotate with 7 days on and 7 days off and will range between the hours 3:00 PM - 11:30 PM CST Monday-Friday and 8:00 AM - 8:00 PM CST Saturday through Sunday. Holiday shifts are required. Shifts for this position rotate with 7 days on and 7 days off and will range between the hours 4:30 PM - 1:00 AM CST Monday-Friday and 10:00 AM - 10:00 PM CST Saturday through Sunday. Holiday shifts are required. Recent, native GDS experience on Sabre and/or Apollo; if not proficient with both GDS a willingness to learn and utilize the other is necessary.